ABOUT US – . : Jesús García´s Country Club : . Our vision is to provide the best funding and investment offers available at any-time and anywhere worldwide. Our mission is to provide the best representation possible in negotiating the best funding and investment solutions. JGCC’s associates are individually introduced to the organization through a rigorous selection process. We look for long standing experience as an independent executive and ‘soft skills’ of approach, style, working methodology and entrepreneurial vision. 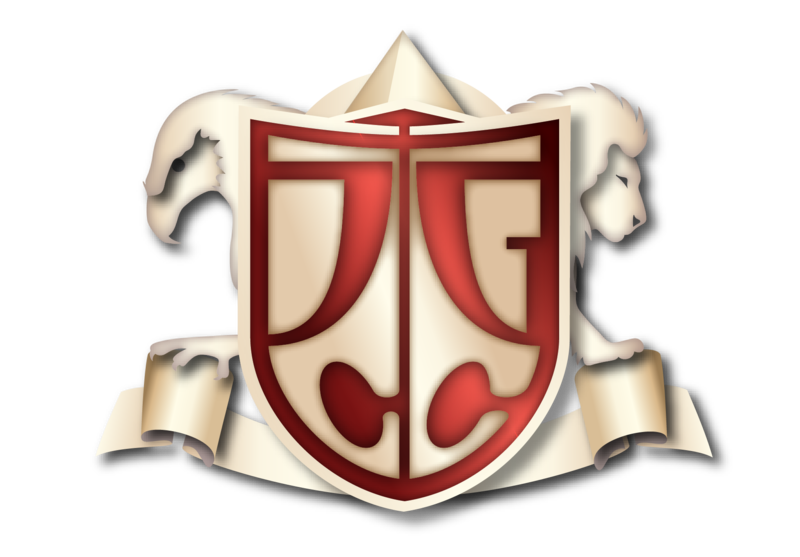 The associates collaborate with their JGCC colleagues via a royalty system, retaining their independent status whilst actively promoting the JGCC organization. JGCC’s partners are independent advisors and consultants who operate within an JGCC entity for specific business activities, fully committed to the JGCC business model, vision and mission. They work together as a team, sharing knowledge, expertise, client databases and cases. JGCC’s partners are integrated in an JGCC entity – which can be a company, an practice or business line. They meet frequently, depending on their locations and organizational structure. They also meet in international and regional groups and regularly some cluster groups focus on specific business streams or industry sectors. An JGCC partner may hold leadership positions as Leaders or Principals in an JGCC company, regionally or globally. These partners use their outstanding functional expertise to develop cluster groups with focus on specific tasks or to provide an instantly accessible source of expertise within our organization. Our Managing Partners meet together annually during our Global Conference, and monthly/weekly via video/call conferencing. As a Board, they are committed to develop the strategic development of JGCC, promoting the JGCC brand in their respective regions or business lines, to expanding our organization by introducing new partners and associates, creating strategic alliances and cooperations, and to supporting their regional teams to ensure synergy and consistent delivery.